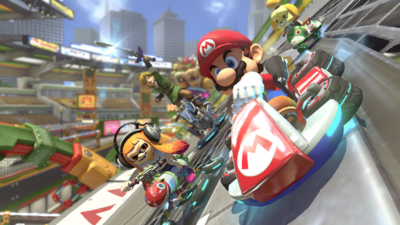 Mario Kart 8: Deluxe’s huge assortment of playable characters might have you in a bit of a spin. What does each of them do? Is there really much difference? Which would suit your play style best? Thankfully, Switch Streamers is here to take you through everything you need to know. 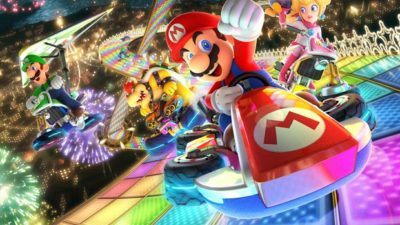 Mario Kart 8: Deluxe has launched on Nintendo Switch and is proving to be a massive global success. While many early adopters will be very familiar with the many speed boost techniques in the videogame, there’ll also be a lot of new players, so Switch Streamers has prepared a video with tips on how to execute each speed boost technique, and also how to avoid those nasty Blue Shells. 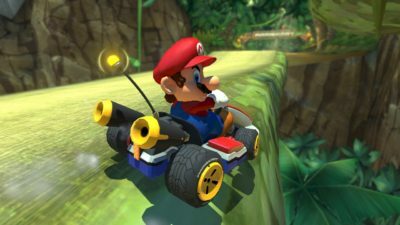 Mario Kart 8: Deluxe is now available worldwide for Nintendo Switch and has received universal praise. It’ll be a while until we find out just how successful the videogame has been commercially, but all signs point to a resounding success. With that in mind, Switch Streamers has dived in to offer you some tips on how to get started – both offline and online against other players – and help you take that pole position. Nintendo UK has released an ‘overview’ trailer for the forthcoming Mario Kart 8 Deluxe, coming to Nintendo Switch later this month. Register for a Free Switch Streamers Account!